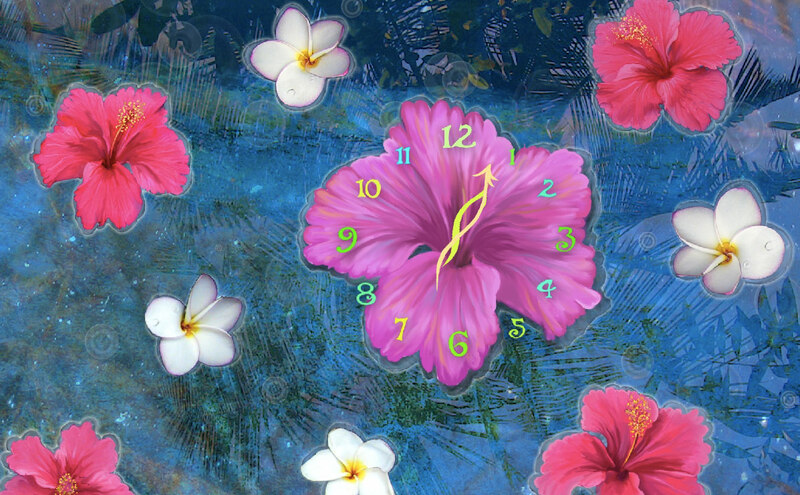 7art Tender Clock screensaver - Tranquility awaits you with Tender Clock in! Wholly absorbing tranquility awaits you with this new gentle-colored screensaver. Oceans of tenderness and skies of affection are easily imagined when you capture it on your screen. Let delicate flower beauty wrap your feelings and calm your senses! 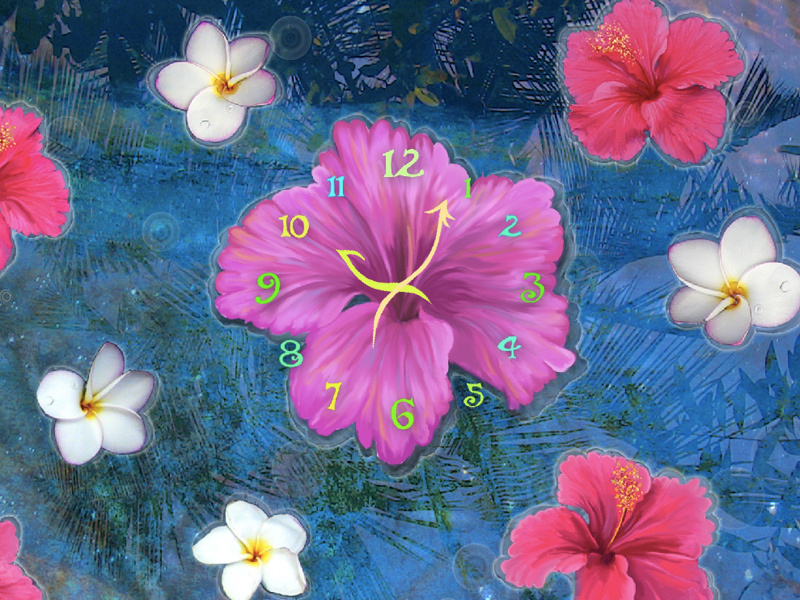 Let gentle flower beauty of Tender Clock wrap your feelings and calm your senses! Fill your life with wonders, happiness and beauty!